Home Unlabelled Listen To @EllisPrescott's Debut Project "In Love With Heartbreak"
Listen To @EllisPrescott's Debut Project "In Love With Heartbreak"
23-year old Seattle- based R&B artist Ellis Prescott breaks on the scene with his impressive debut album "In Love With Heartbreak." With a touch of trap and a lot of soul, "In Love With Heartbreak" is a go from start to finish. Rarely do we hear a new artist this developed with incredible song-writing, intriguing soundscapes, and industry like vocal quality but Ellis Prescott has all three and more. Typically known for being behind the camera as a video director for TownENT, Ellis steps to the forefront surprising listeners with his own artistry. With a bulk of production done by Seattle's own White, Prescott carries most of the load himself easily with no features attached to this debut project. 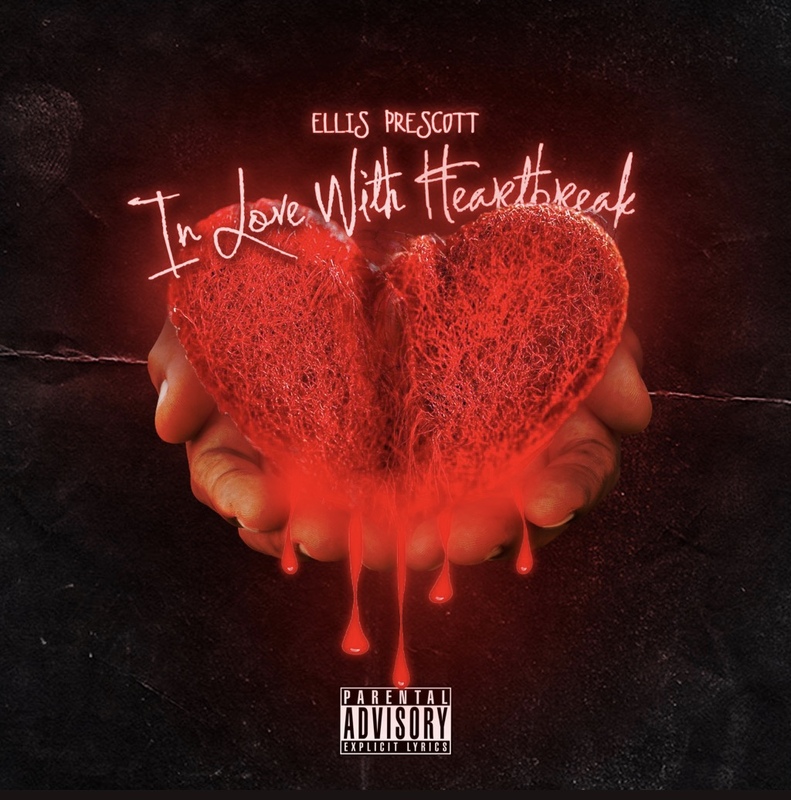 For fans of Bryson Tiller, 6black, or DVSN "In Love With Heartbreak" from Seattle's own Ellis Prescott might be your new favorite project to get you through the end of cuffing season. Hit play and see what we're talking about on "In Love With Heartbreak" now available on iTunes, Spotify, Apple Music, and more! Ellis Prescott is an upcoming 23-year-old singer & songwriter from Seattle, WA, born and raised. Prescott has been heavily involved in the music scene in Seattle, notably for his videography & brand TownENT. His style is a blend of Hip-hop & R&B. 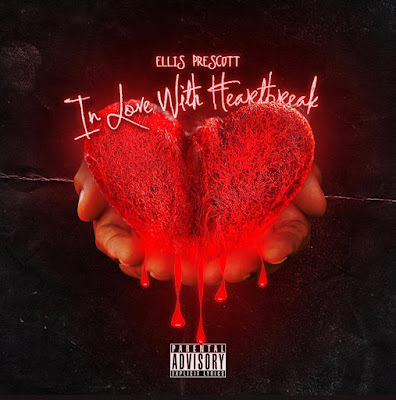 Ellis recently released his debut album “In Love With Heartbreak”, a collaborative with his producer White and a few other Seattle natives. This is Ellis' first major release to his fans but definitely not his last.